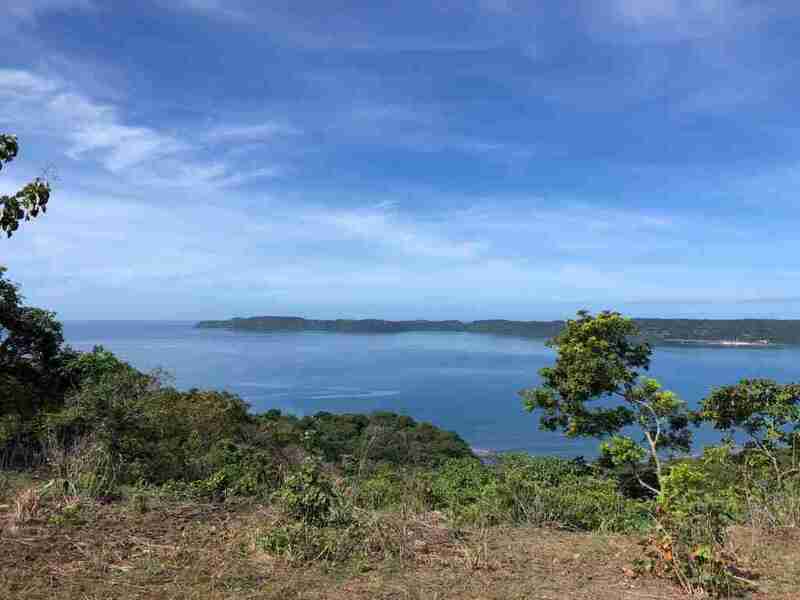 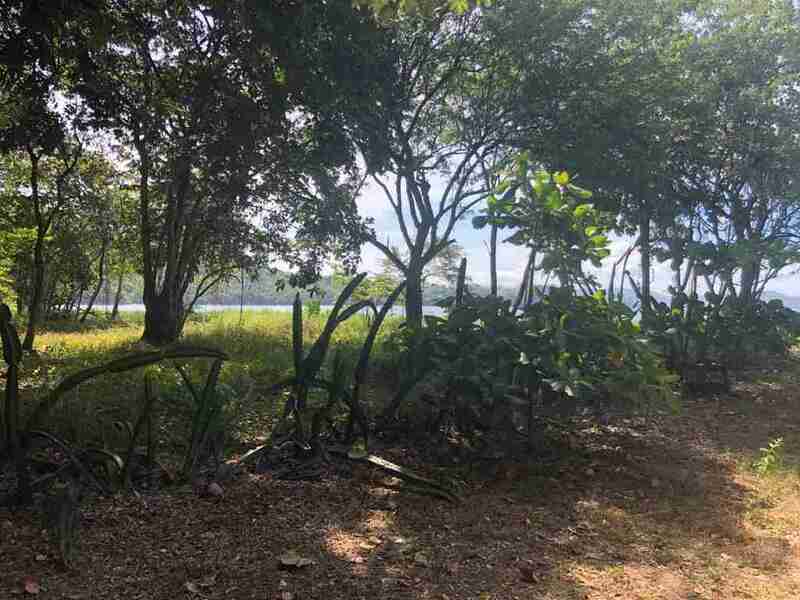 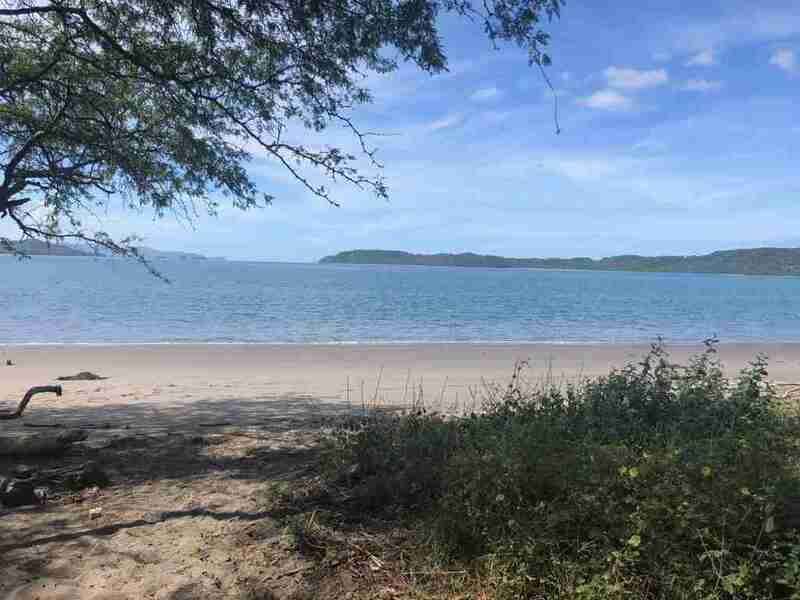 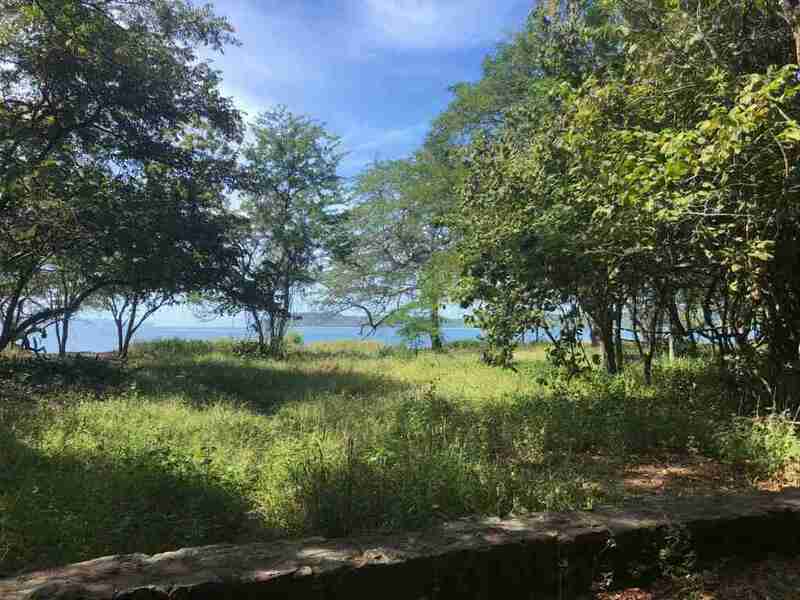 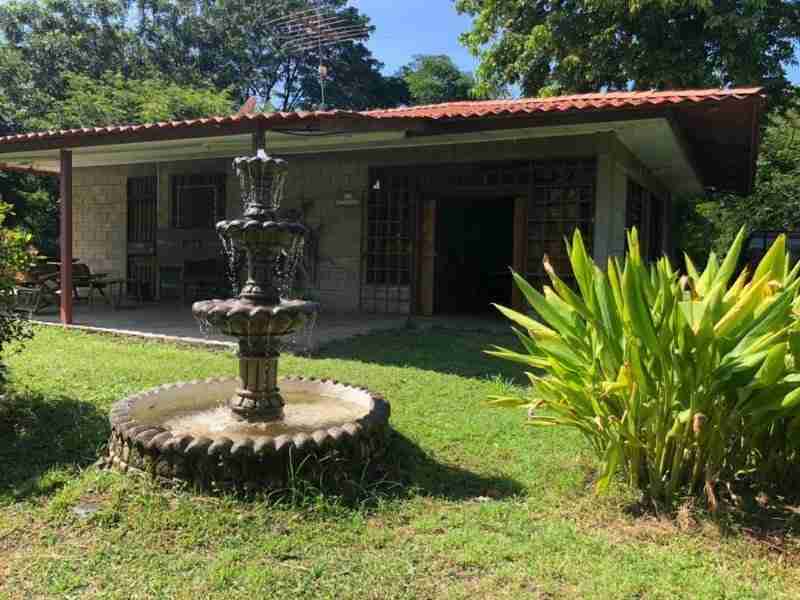 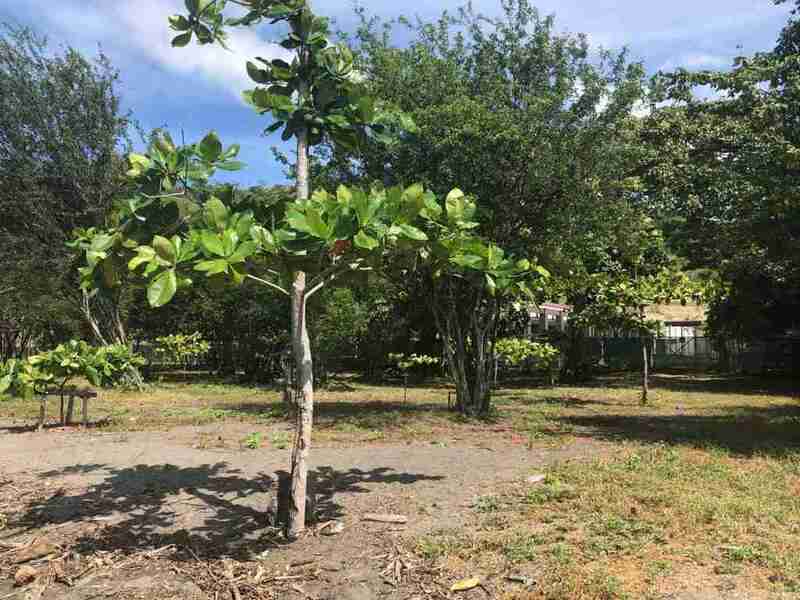 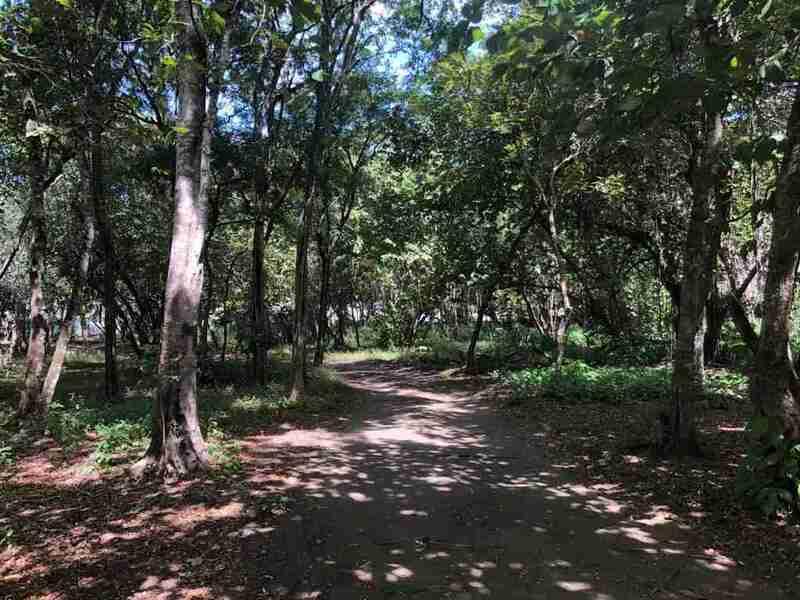 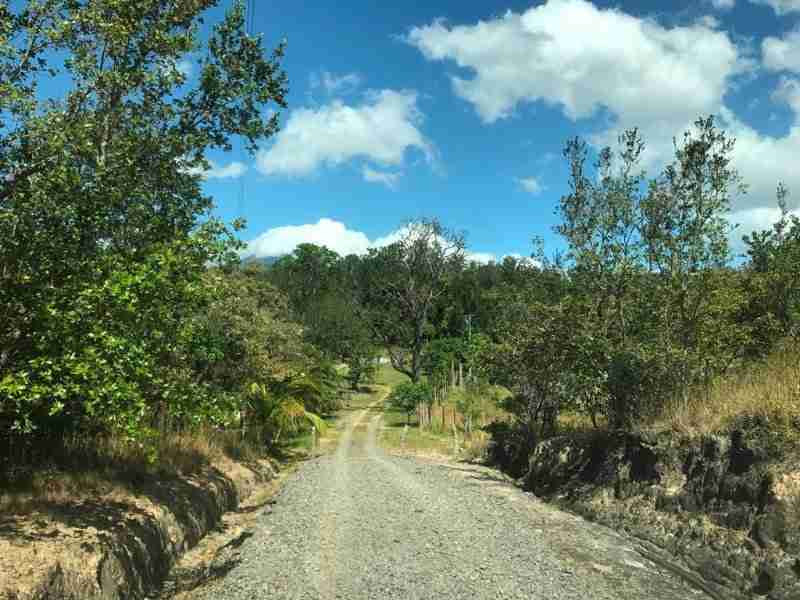 This large development land, the oceanfront property Papagayo is located in the Province of Guanacaste Costa Rica, in the most exclusive and tourist area of Costa Rica and the closest beach from the airport Liberia. 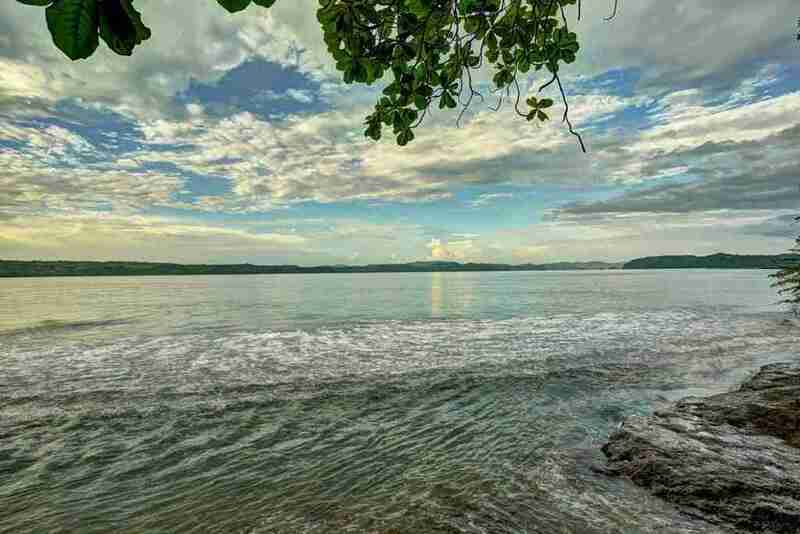 Dream position in the best area of the Gulf of Papagayo. 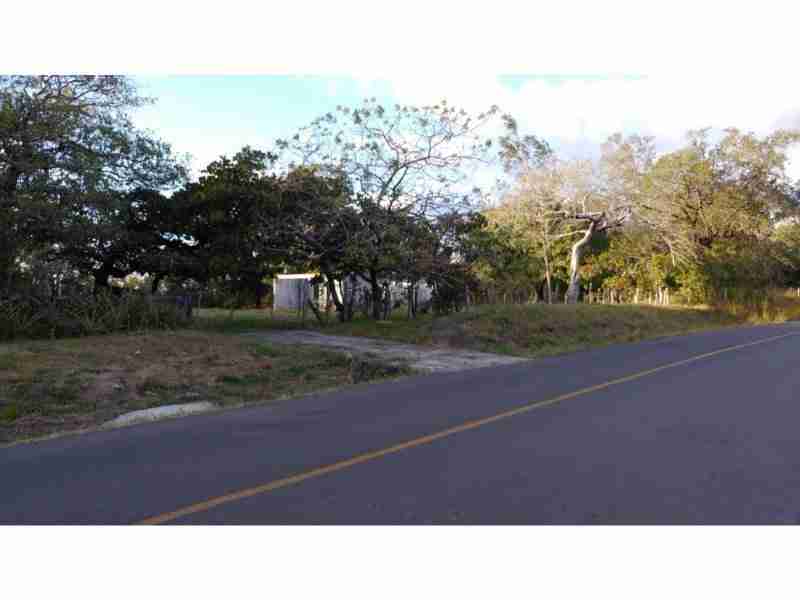 Top Price at $ 7.77/ m² possibility to acquire from 550 to 1.200 hectares or 1.600 to 3.000 acres. 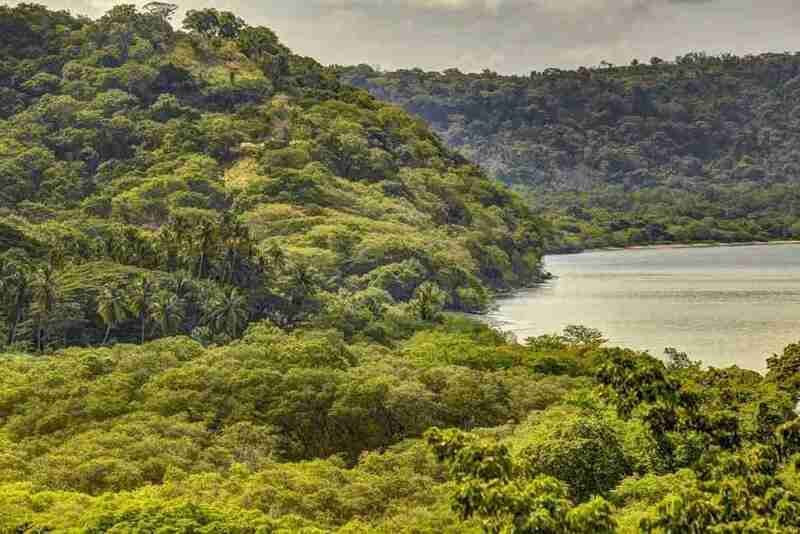 The oceanfront property Papagayo has a beachfront of almost 200 linear meters, a place that has a huge business and tourism development, which have positioned several of the most important developers in the world, Hotels like the Four Seasons, Andaz and Hollywood Planet. 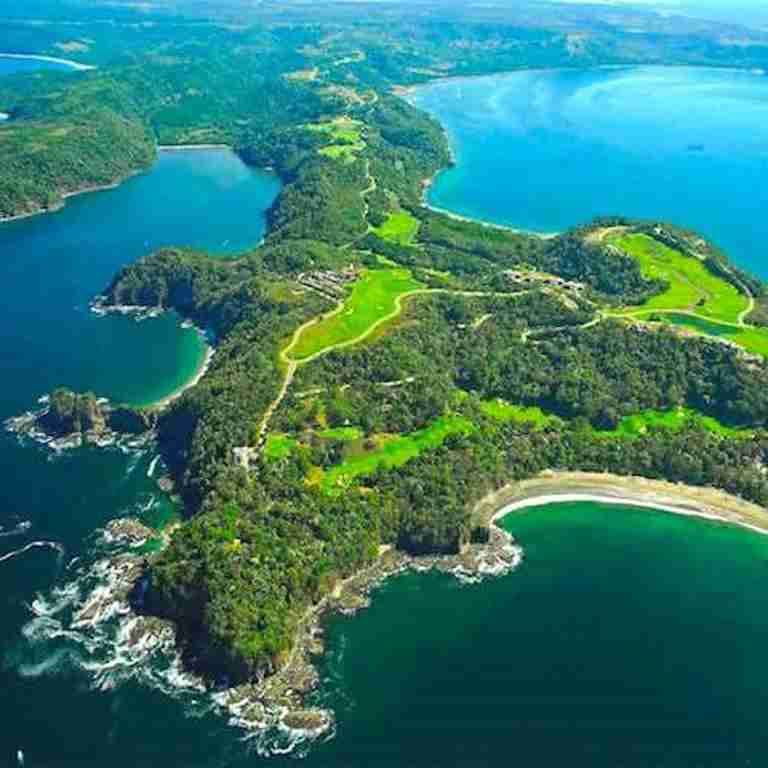 This Bay also has its own modern Marina. As a reference, the Four Season resort is a very exclusive hotel and visited by important personalities globally. 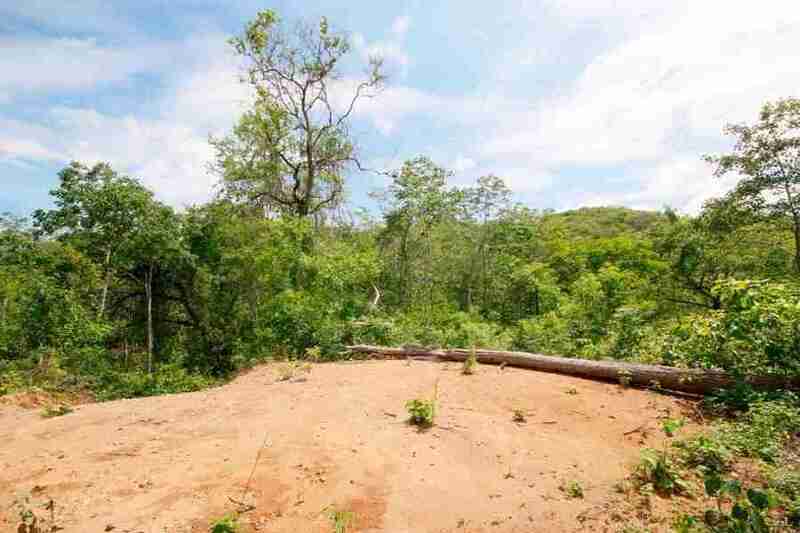 Location of the development land 20 minutes from the International Airport in Liberia, it has the availability of electricity and water. 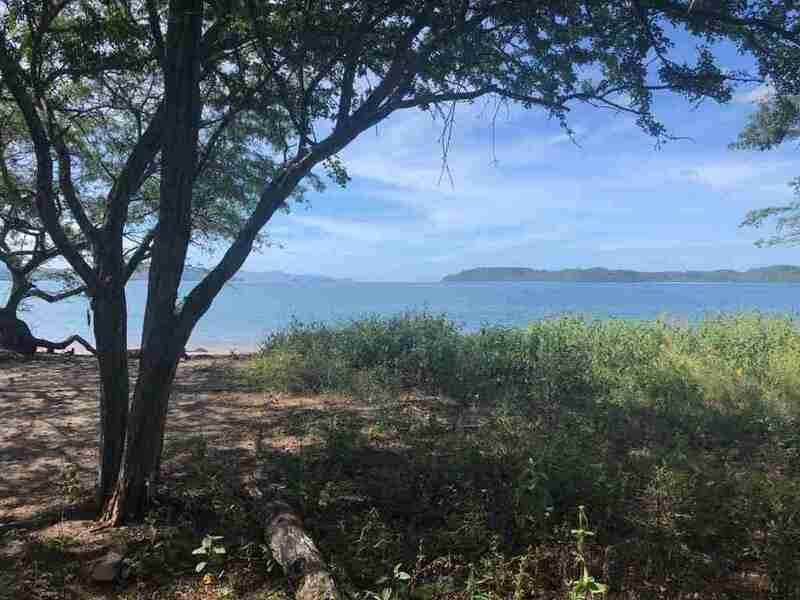 The oceanfront property Papagayo is adjacent to the Iguanita National Wildlife Refuge, but it is not part of the protection zone. 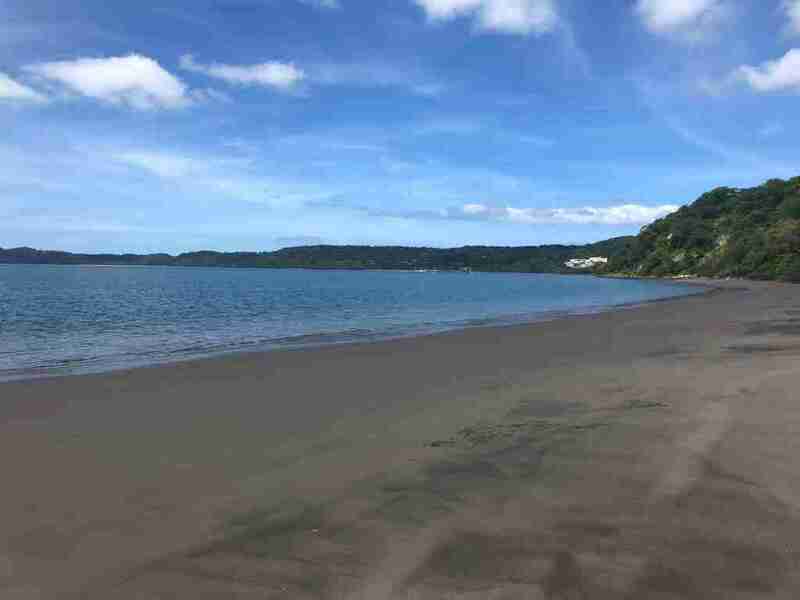 There is an exception from the Ministry of Tourism which reduced the habitual 200 m to 50 meters distance from the sea water line. 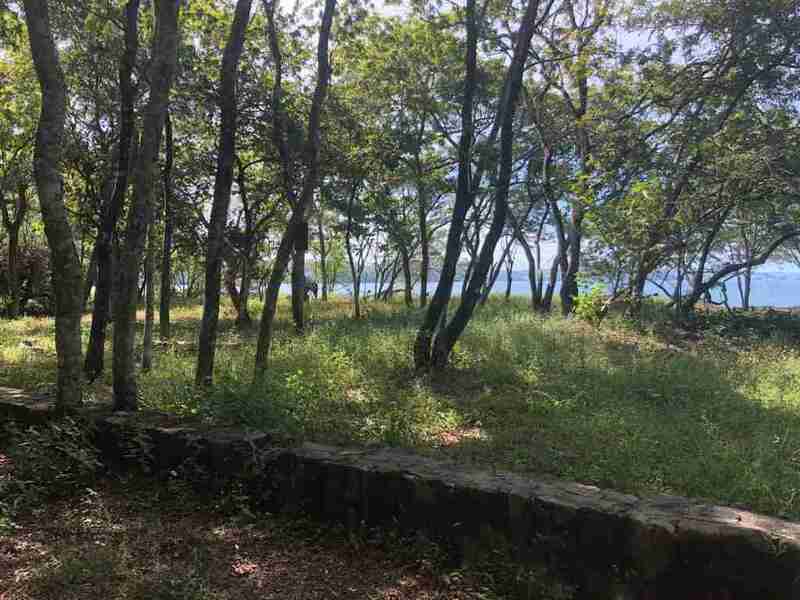 This makes it possible to take advantage of the land maritime zone. 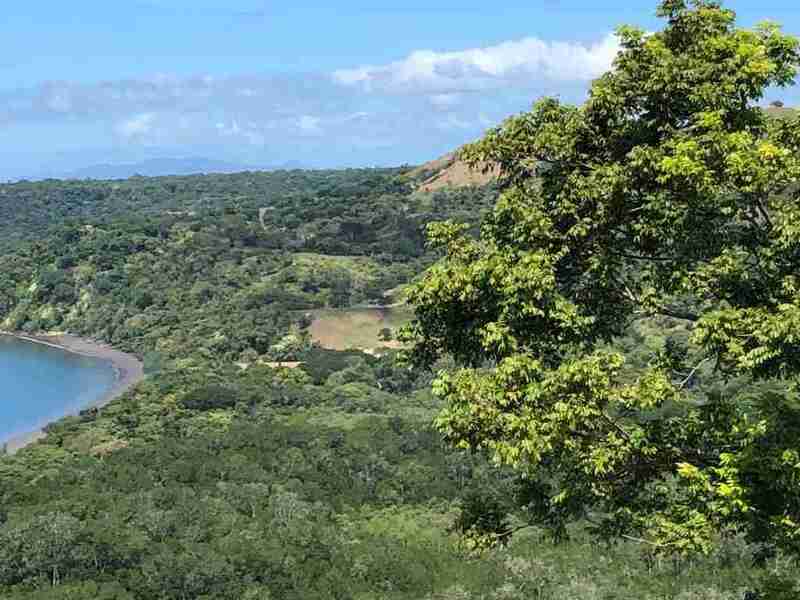 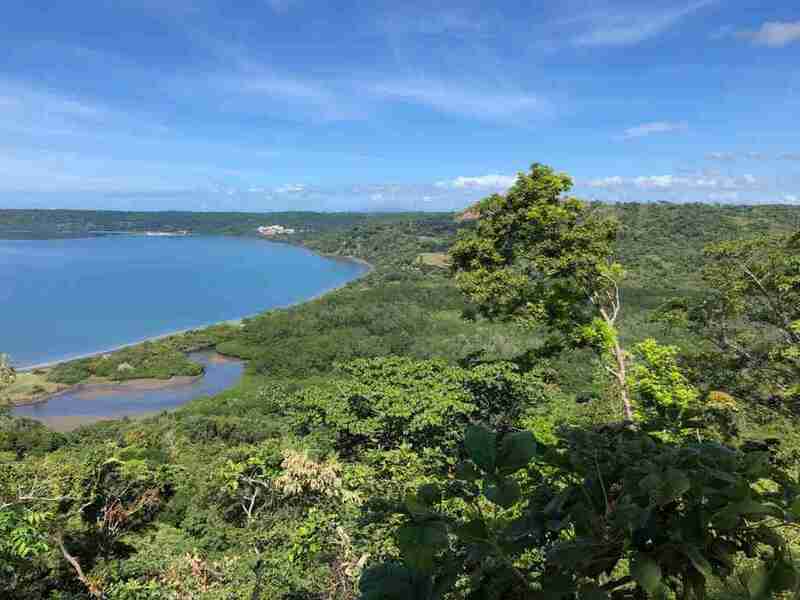 This large development land has an exceptional view of the ocean and the Peninsula Papagayo. 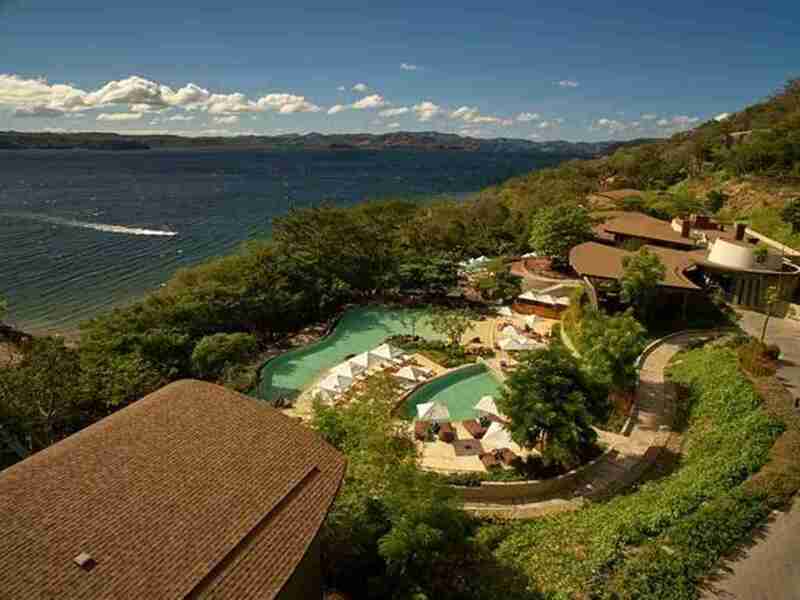 Marina and the Hotels. 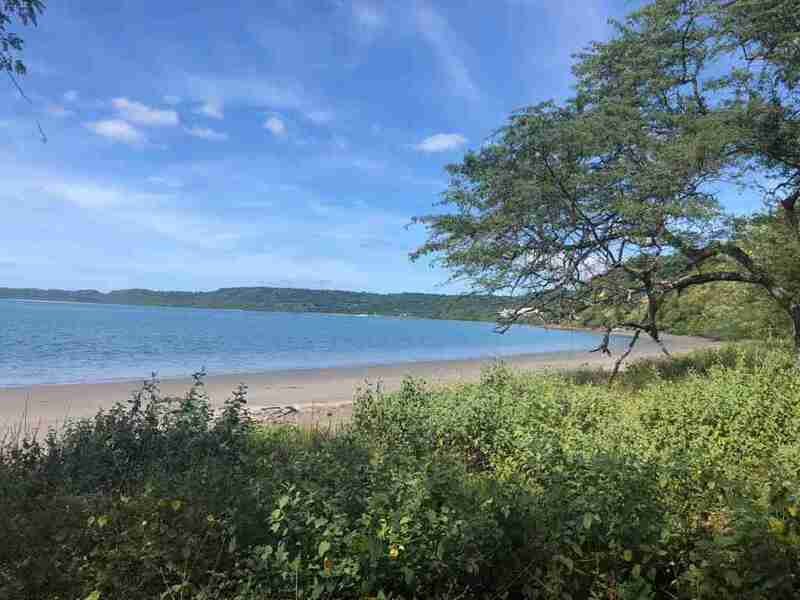 The flat parts and a small natural lagoon provide abundant flora and fauna. 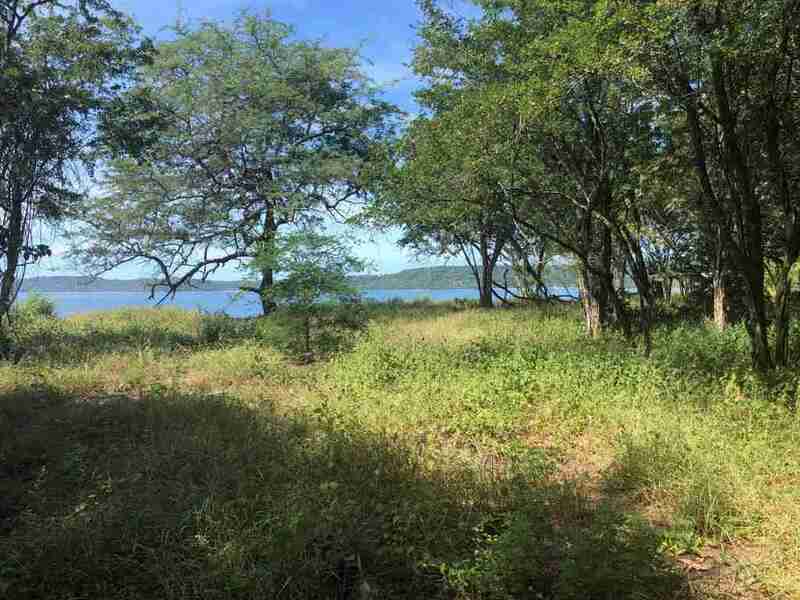 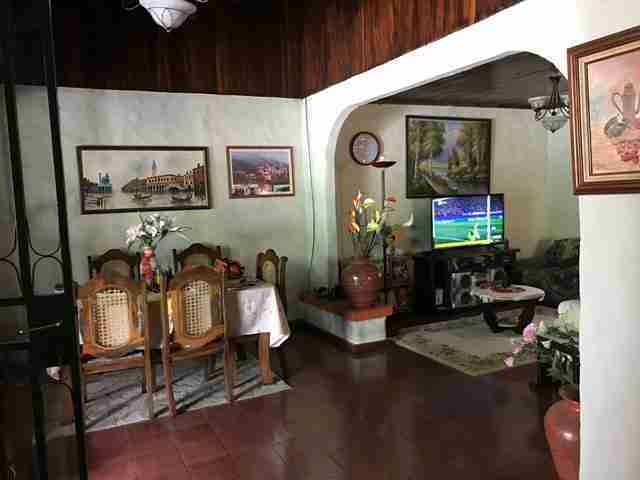 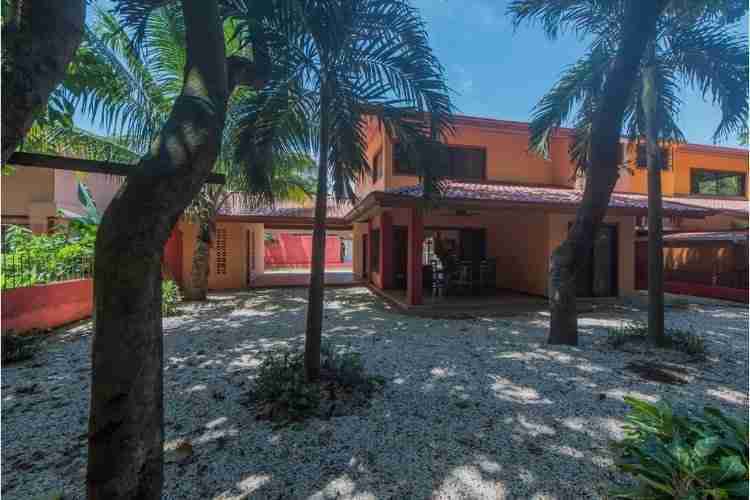 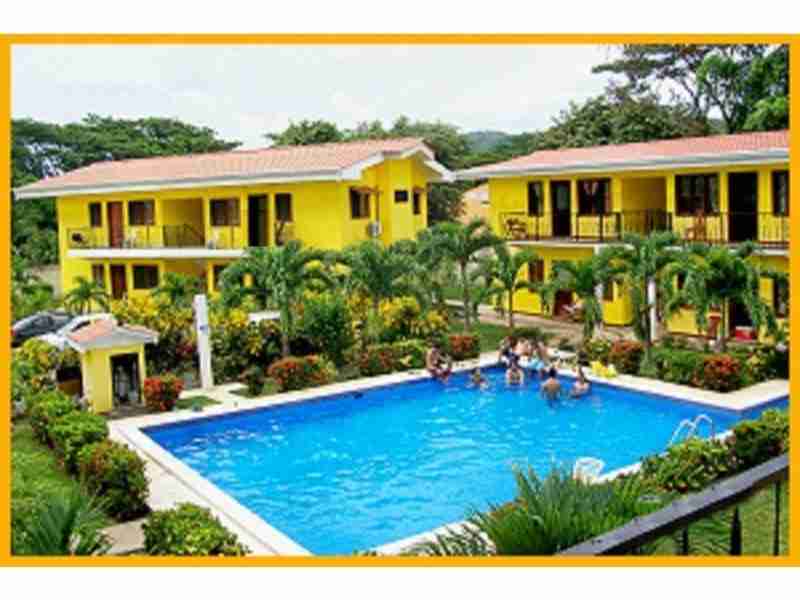 Browse all development properties for sale or click on the link in the sidebar to see specific areas in Guanacaste.